Last week, we brought you the First Look At PES 2011 3D and now, we bring you a video taken from Eurogamer.net, from the Nintendo event in Amsterdam. 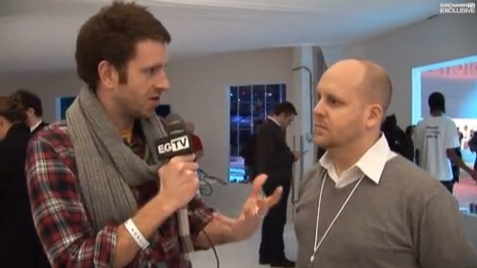 Hit this link, and you'll be able to see Jon Murphy being interviewed by EGTV, where he talks about PES 2011 3D. If you don't want to watch the entire video, then skip to 4:16 where the interview with JM begins.